The 2.5D double-sided curved glass surface is fun to touch, beautiful to look at, and its 7H hardness rating makes it equal to quartz to prevent scratches and damage. 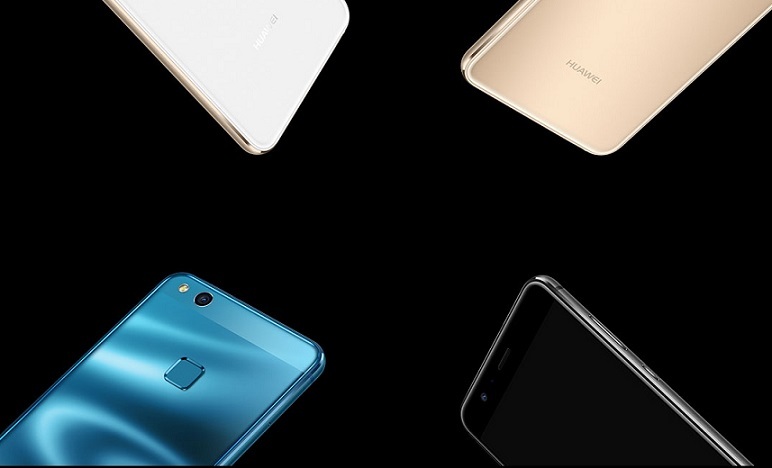 HUAWEI P10 lite’s aluminum and magnesium body undergoes a CNC process making its metal frame stronger, more beautiful and more durable. Anodic oxidation adds brightness and prevents scratches. And ceramic blasting gives HUAWEI P10 lite a textured finish and clean edges so it’s stylish and fun to hold every time you pick it up. 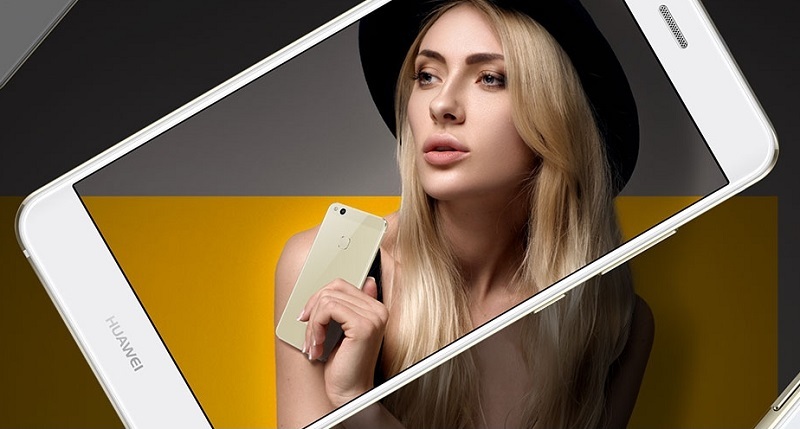 A wide-gamut RGB color scheme inside HUAWEI P10 lite’s 5.2-inch FHD display adds 21 percent more color and detail to capture the full richness of the world around you. The display is not only better, it’s 20 percent thinner. And at night, eye comfort mode adjusts to reduce eye strain. HUAWEI’s Kirin 658 processor reduces power consumption, boosts performance and creates an engaging user experience. The sate-of-the-art EMUI user interface is not only faster, it’s beautiful and simple to navigate. And the fingerprint sensor unlocks HUAWEI P10 lite in 0.3 seconds to keep pace with the speed of your life. 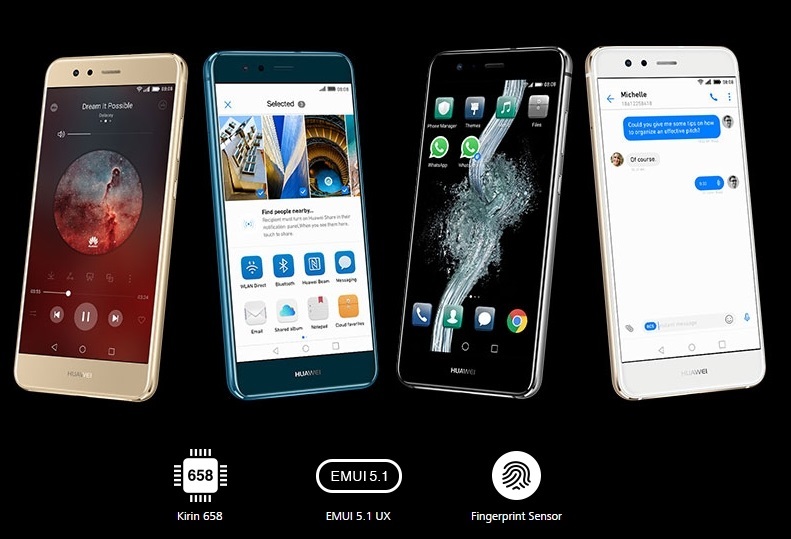 The 8-core Kirin 658 processor—exclusively for HUAWEI P10 lite—has a clock rate of up to 2.36GHz and works harder and faster with less drain on the battery. HUAWEI’s i5 coprocessor further reduces power consumption, extends battery life, giving you more time to have fun. The rear 12MP camera with 1.25 µm pixel captures 20 percent more light for better photos in low light conditions. Dusk, dawn or evening photos now have more clarity, more sharpness and less noise, giving you the freedom to take great pictures anywhere.